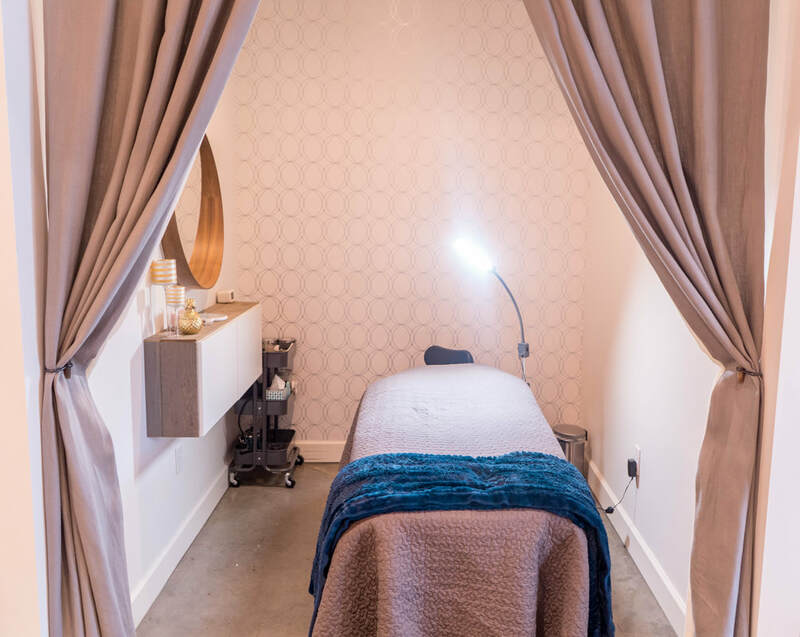 Wink Lash Bar, named best lash extensions by Houstonian Magazine, is a upscale boutique that strives to provide the best experience with lash extensions and related beauty services. Our unique technique is focused on providing premium customized eyelash extensions with your natural lash health in mind. The application of an appropriate length and weighted individual lash extension to your natural lashes ensures we do not damage your natural lashes. We offer real mink lashes and silk lashes so they will look and feel like they are your own.